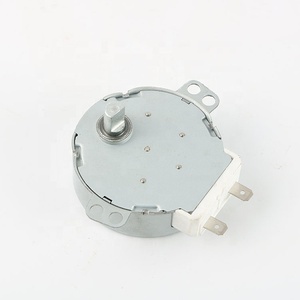 Zhejiang Sinaite Power Co., Ltd.
We can adjust the specifications to meet your demand. We can customlize products as per your unique request. But please dont hesitate to check with us for any items. Our in-house facilities provide the versatility and capability to do a complete job for you and to serve you base on your requirements. The company (in mainland China)have the power of import and export, and provide the most suitable motor and the relevant technology which makes our products sold to more than 30 countries. 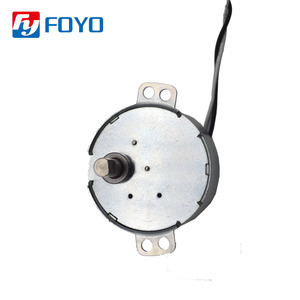 Our company will continue to uphold the spirit of seeking for greater perfectionand innovation in the future, and will be committed to create a new eara of synchronous motor. And we can also can design the motors according to the client&rsquo;s requirements. our company is located in shenzhen city and Our factory with The total factory area is about 7500 square meters. With competitive price and good quality, we hope to build a long term business relationships with every partner on the mutual benefit. (After tightening the motor, please screw up the connecting bolts between the motor and the pylon). Put the plugs of the motor, speed governor and the power wire into the corresponding sockets of the end of the control box. Please check whether the alnico of the speed governor handle sheds, whether the alnico leaves the hall. 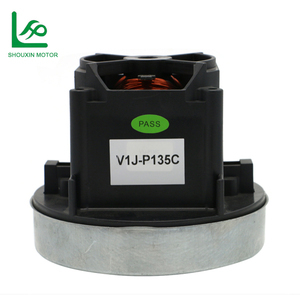 Motors of this series are integrated with up-to-date design , manufacture with the best quality materials , possess the features of pleasant-looking appearance an meet the IEC standards. 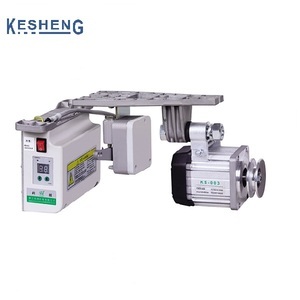 It has concentrate the advantages of high starting torque , smooth running , low temperature rising , low noise and greater overload performance . Q: What is your lead time9 A: About 25 days after receipt the deposit or original irrevocable L/C. Q3. What is your terms of delivery9 A: EXW, FOB, CFR, CIF Q4. How about your delivery time9 A: Generally, it will take 25 to 35 days after receiving your advance payment. Q6. What is your sample policy9 A: We can supply the sample if we have ready parts in stock, but the customers have to pay the sample cost and the courier cost. Q7. Do you test all your goods before delivery9 A: Yes, we have 100% test before delivery Contact us Guangdong Lihao Technology Co.
Wenling Yuhai Electromechanical Co., Ltd.
Zhejiang Zhengke Electromotor Co., Ltd.
Shenzhen Jianzhun Electrical Machinery Industrial Co., Ltd.
Taizhou Baigela Machinery&Electronics Co., Ltd.
Taizhou Lubao Import And Export Co., Ltd.
Zhaoqing City Gaoyao Hengjun Electric Appliance Co., Ltd.
3) Electric machinery: Vending machine, automatic electric instruments And meters, Rotating TV antenna, etc. 4) Scientiific and teching devices: Rotating electric models, Electric curtains, etc. 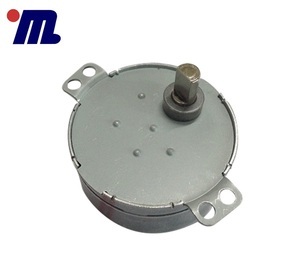 Q: What kind of motor you can provide9 A: Our company is professional in permanent magnet synchronous motor. 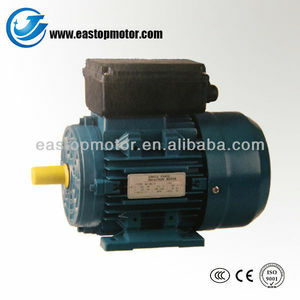 Changzhou Honest Electric Co., Ltd.
Alibaba.com offers 9,276 single phase synchronous motor products. About 85% of these are ac motor, 1% are other motor, and 1% are dc motor. A wide variety of single phase synchronous motor options are available to you, such as free samples, paid samples. 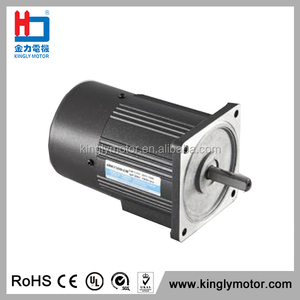 There are 9,050 single phase synchronous motor suppliers, mainly located in Asia. 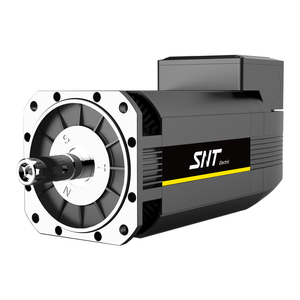 The top supplying countries are China (Mainland), India, and Taiwan, which supply 98%, 1%, and 1% of single phase synchronous motor respectively. 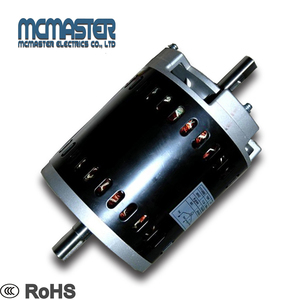 Single phase synchronous motor products are most popular in North America, Western Europe, and Domestic Market. You can ensure product safety by selecting from certified suppliers, including 3,076 with ISO9001, 434 with Other, and 186 with ISO14001 certification.